Canadian talent in professional soccer is quietly gaining momentum not just domestically, but at the international level. With a gaining popularity, athletes are beginning to find that their dreams of playing professional soccer can become reality. It has become even more so now, with the announcement last month that U SPORTS has partnered with the Canadian Premier League (CPL). 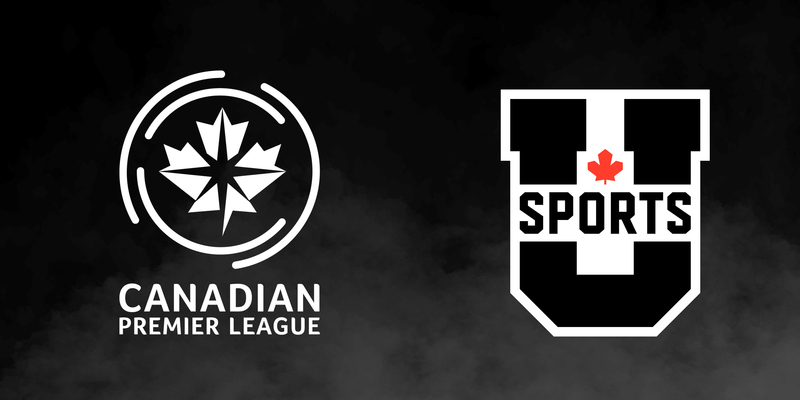 Set to start its inaugural season in the Spring of 2019, the CPL will conduct a U SPORTS draft, selecting men’s soccer student-athletes from across the country to join one of their seven teams. For David Clanachan, commissioner of the CPL, this is a unique partnership for both U SPORTS and the CPL. It’s the best of both worlds. 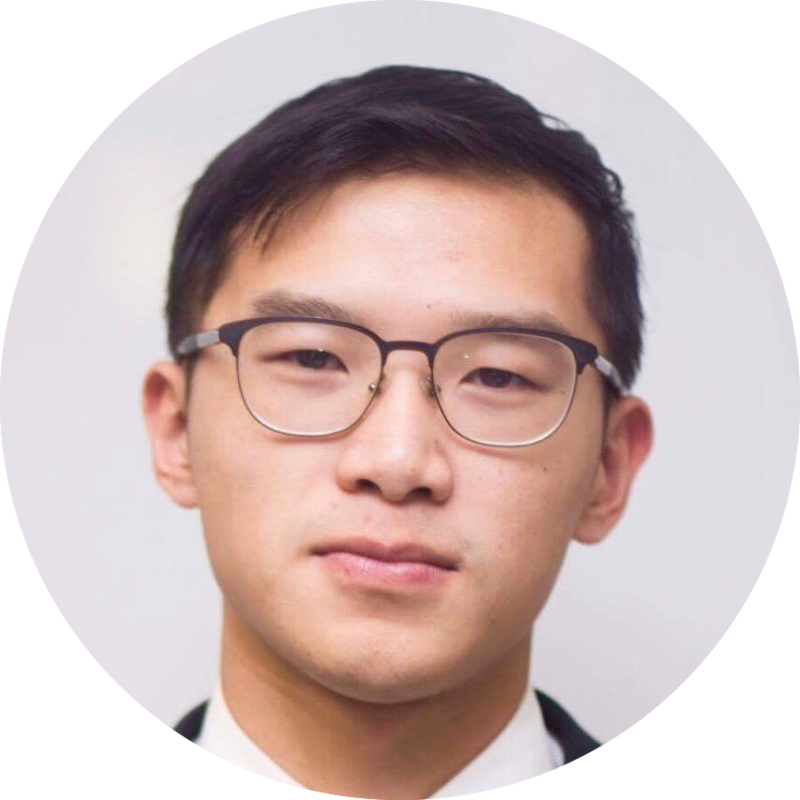 It works really well for the athlete, for the university, and also for the CPL teams to be able to participate in the development of an athlete. That ability for successfully-drafted athletes to go from competing for their respective U SPORTS university teams during the fall, to the CPL during the spring and summer on development contracts, allows U SPORTS, the CPL and the athletes to have ground-breaking development paths to continue to add to the growing Canadian pool of talent. 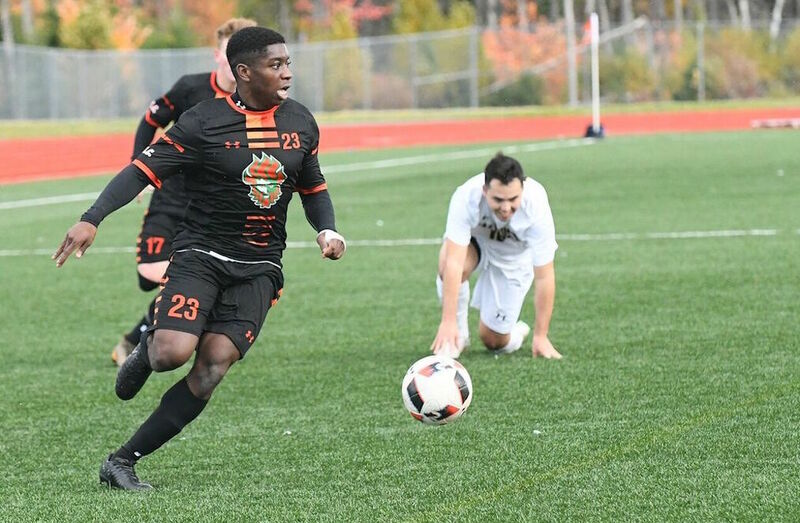 The CPL-U SPORTS draft will be held following the conclusion of the U SPORTS Men’s Soccer Championship, which begins Thursday in Vancouver and hosted by the UBC Thunderbirds. U SPORTS student-athletes who are in their first to even fifth year of eligibility will be allowed to enter the draft. If successfully drafted, the CPL team have the ability to offer the player a contract to train, develop, and eventually play for the team. And Clanachan emphasizes that the partnership doesn’t just end after athletes graduate out of university either. The CPL will remain an option for athletes who want to become eligible to the league on a full-time basis, as athletes or more. For U SPORTS, the partnership is a further example of promoting viable pathways for Canadian student-athletes after graduating through the university programs. With existing relationships with the Canadian Football League (CFL) and Canadian Women’s Hockey League (CWHL) – who both draft players that graduate from U SPORTS programs – it gives U SPORTS student-athletes more options to pursue a career in sports in Canada. Graham Brown, President and CEO of U SPORTS, sees this partnership with the CPL and the work Canada Soccer is doing for the development of men’s soccer in Canada as a stepping stone for U SPORTS men’s soccer players and coaches, with them being the next in line to make the jump to professional leagues. We want to work with the CPL and Canada Soccer to grow soccer in Canada. With the CPL-U SPORTS draft, both Brown and Clanachan understand it will be a work in progress. There is still work to be done, but both strongly believe that in the end, it will benefit both sides. “We want to work with the CPL and Canada Soccer to grow soccer in Canada,” Brown adds.